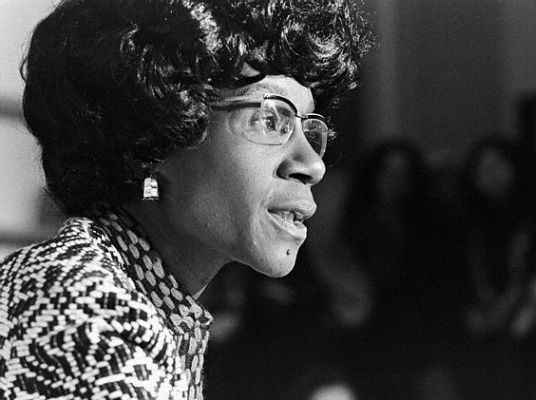 Almost 40 years ago, Shirley Chisholm boldly declared her candidacy for president and changed the face of leadership by challenging the status quo. She once said, “I am, was, and always will be a catalyst for change.” She made an enormous impact on women (particularly Black women) and the way they perceived political power and leadership. If she were alive today, November 30th would mark Chisholm’s 87th birthday. A daughter of immigrants – who not only aspired to transform her community but a nation – became the quintessential leader that inspired a generation of women to think and lead boldly.